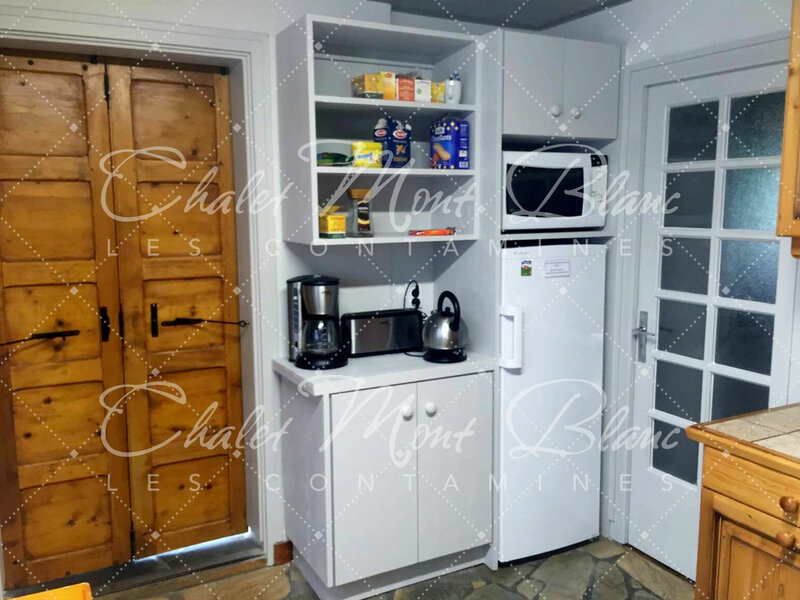 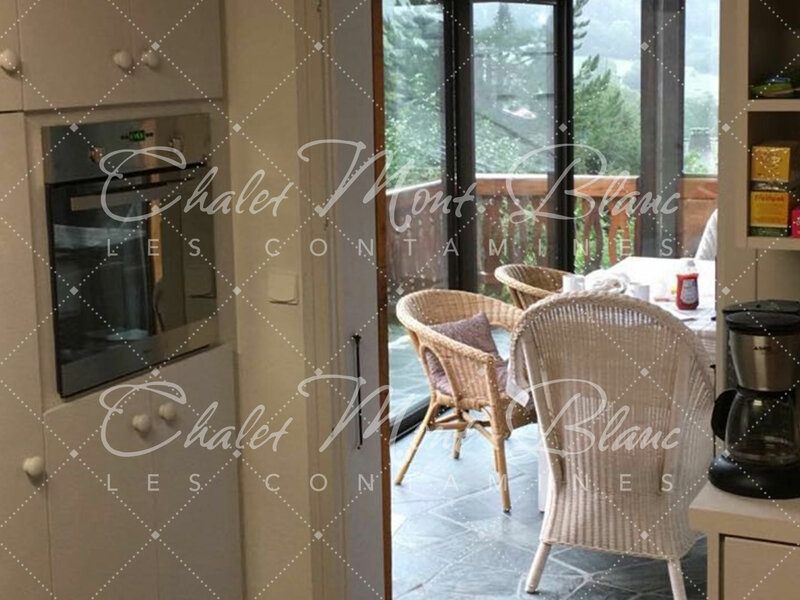 Chalet Mont Blanc is a three storey house built in the traditional Savoy chalet style and is perfectly located a mere 20m from the nearest slope (and only about 100m from the snowpark). 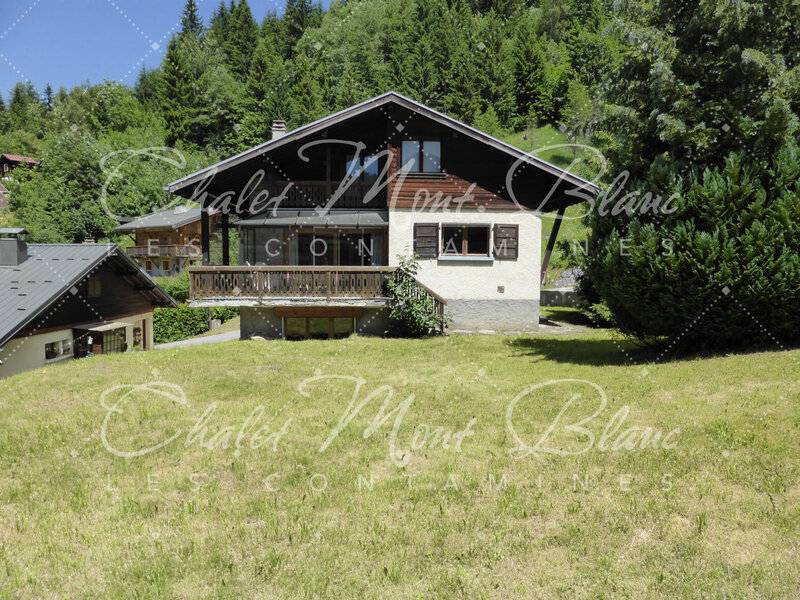 It enjoys panoramic views of the majestic surrounding mountains as well as close proximity (300m) to the village centre. 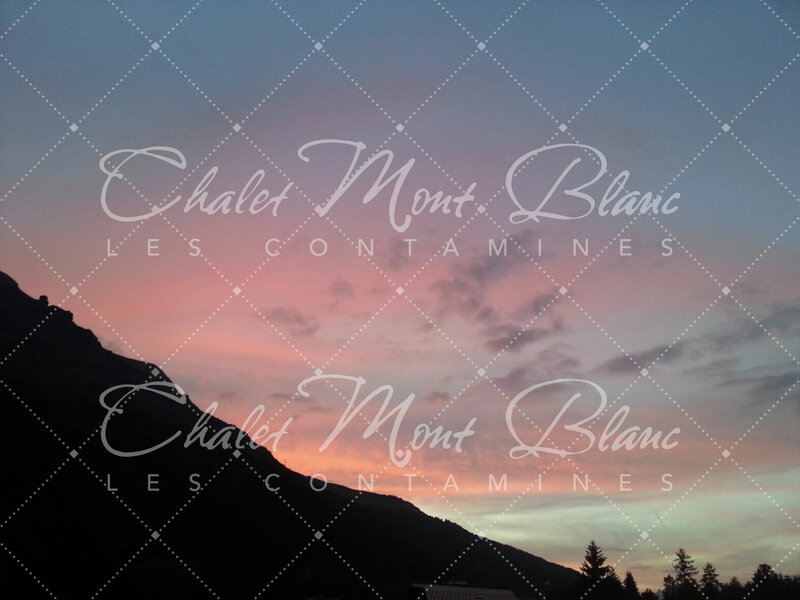 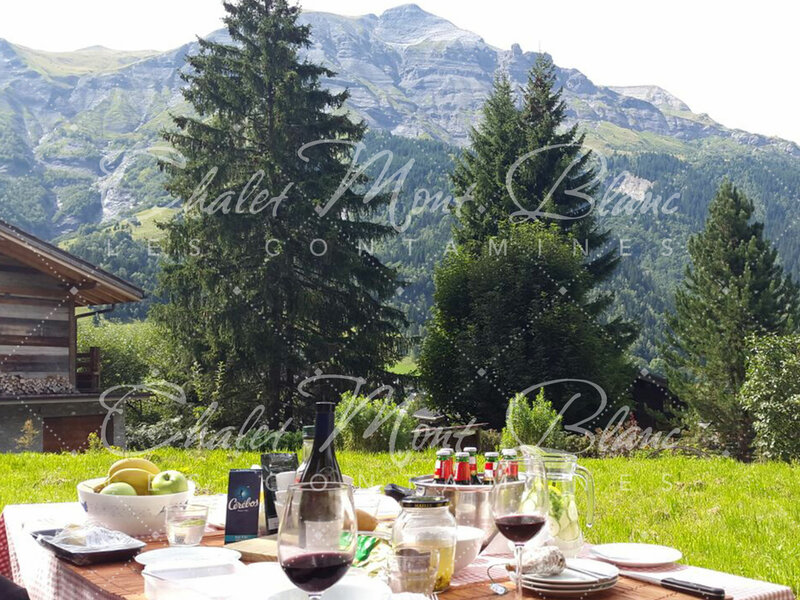 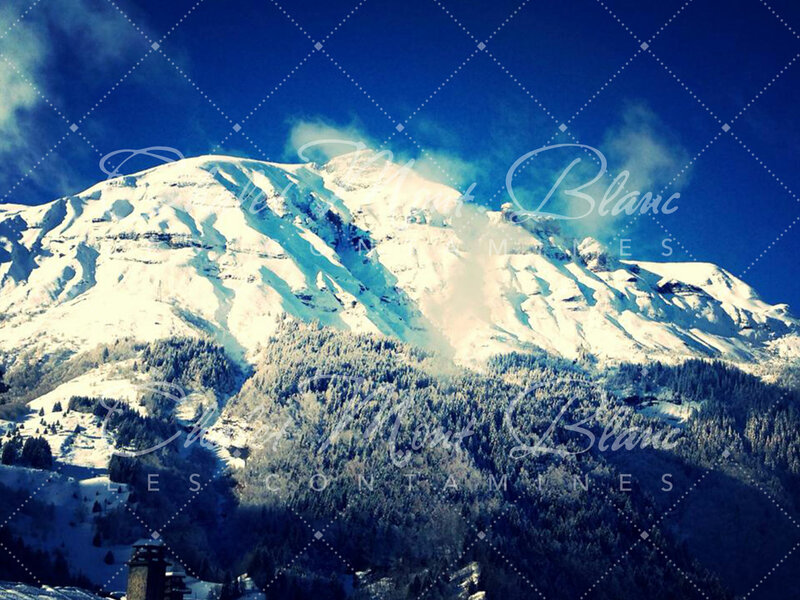 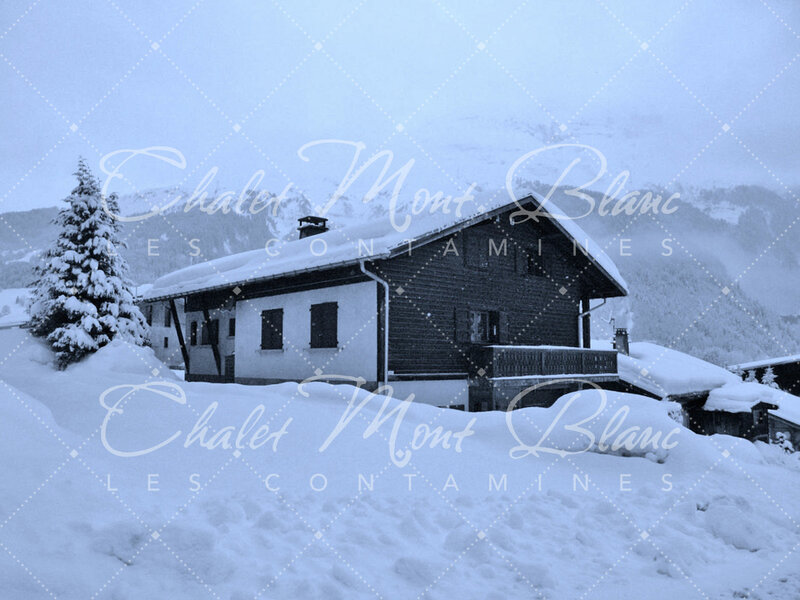 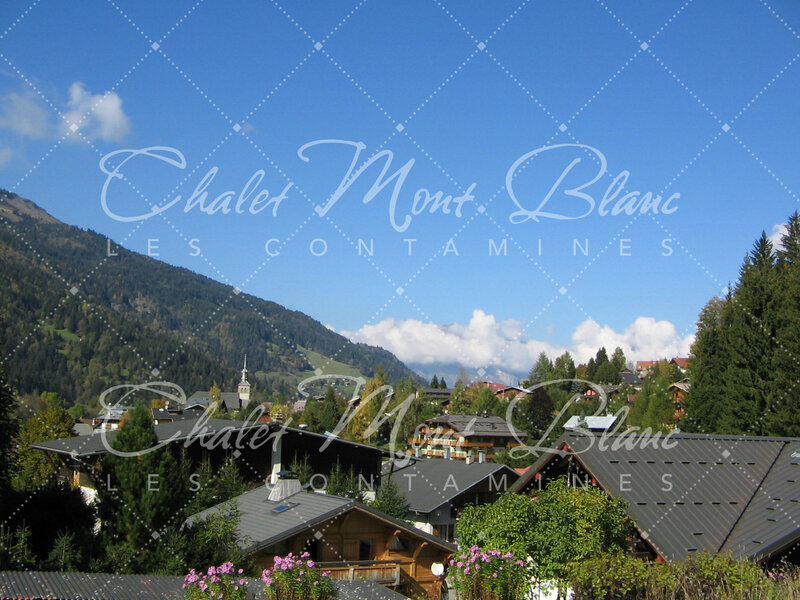 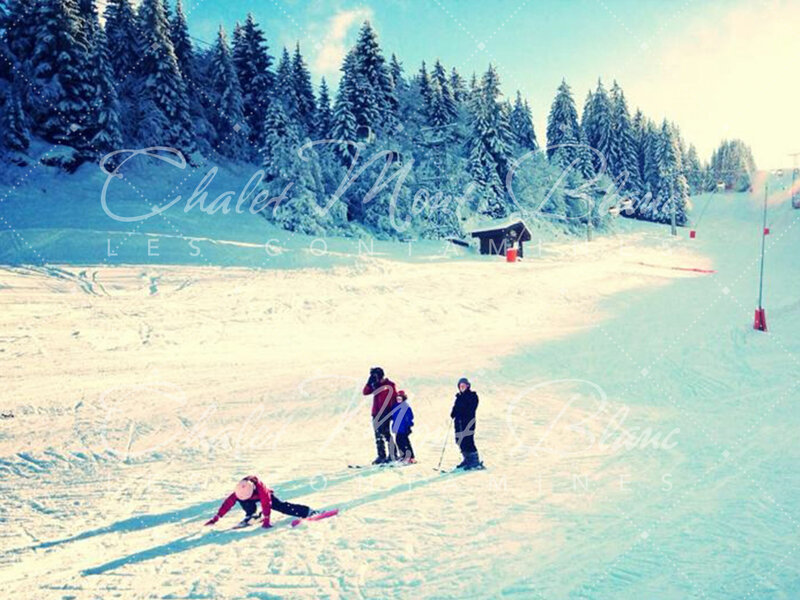 Chalet Mont Blanc is situated in the picturesque village of Les Contamines in the heart of the Mont Blanc area. 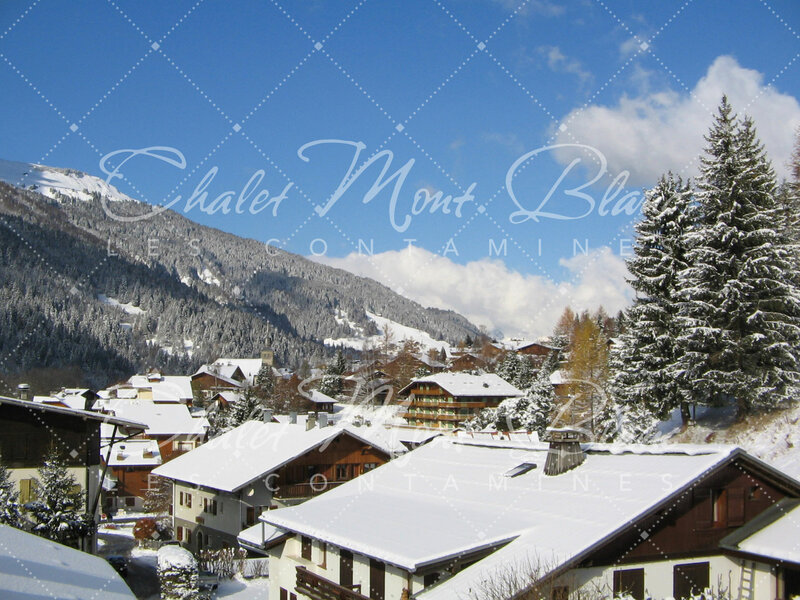 Nestled in a majestic setting at 1164 meters altitude, this charming village offers vast and diverse skiing in the winter months, and a host of activities for mountain lovers in the summer months.